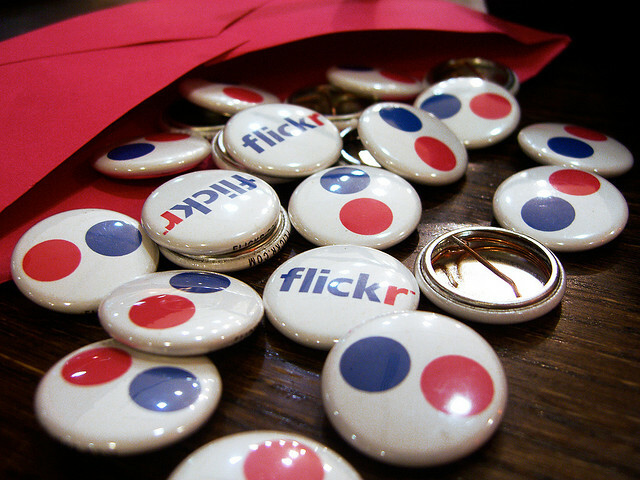 Flickr is an image hosting site that is widely used by people uploading and sharing personal photographs and provides a wealth of images that can be used by photo researchers and bloggers. Images that have been uploaded to Flickr Creative Commons can be used by others without breaking copyright law – just make sure to check the type of Creative Commons licence an image has, as sometimes it is fine to use a work in a presentation or on a blog but the owner must be attributed. Yorkshare also has a Flickr ‘mashup’ tool which means you can search for images on Flickr within Yorkshare and embed them into your module site without having to worry about copyright or licence restrictions. Flickr is an unsupported tool so be sure to note our guidance on the usage of unsupported tools before use.